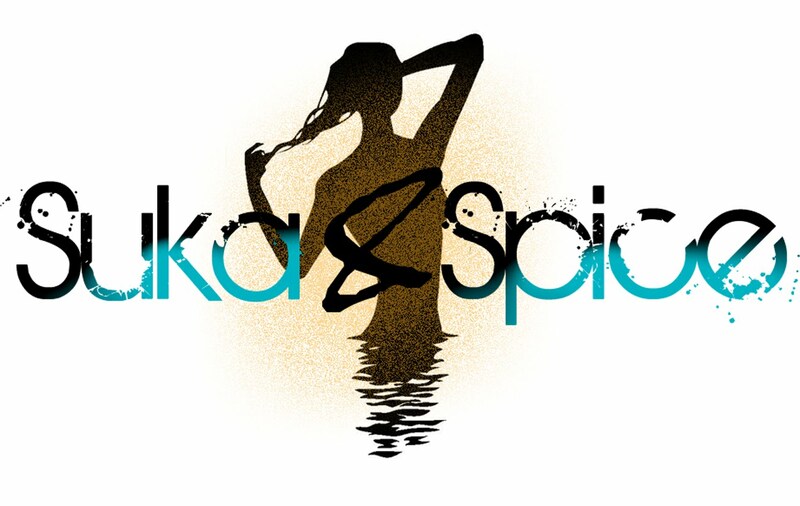 Suka & Spice™: Not quite seeing the logic.. Along with Fashion Week and this whole stint with "super-skinny" models, London restaurant Bumpkin, has come to the rescue. They are offering free meals to girls who are a size 0, and have proof (a model card) that they are part of the industry. Is it just me, or is this a little bit obnoxious? I'm thinking that if someone is keeping themselves on a strict diet that allows them to be a size 0 in the first place, a free meal really isn't going to be a reason to eat at your establishment. It seems as though people are taking advantage of a situation where young girls are dying due to eating disorders, to poke fun at the industry and promote their business. I don't know--maybe it's well-meaning. Thirty percent of the models originally scheduled to participate in this season's Fashion Week flunked the body mass index test and were prohibited from participating (and furthermore, paying their bills). I just spoke with a trainer at my gym today who had so many negative things to say about those BMI tests, because of the fact that each person's body and bones differentiate in weight. There must be a better way to go about all of this.